Having a child start to date can easily be a challenge to both parents and child alike. 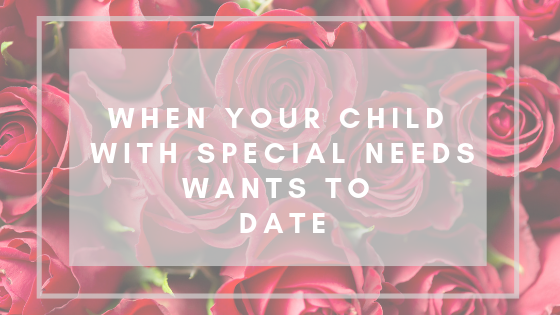 When a child with cognitive and intellectual disabilities starts to date, it can come with its own set of difficulties. Here are some tips and conversations to help relieve some of the stress associated with this new and unfamiliar territory. The workforce can often be difficult to navigate for individuals who have disabilities. As you may know, many individuals who wish to work are not able to because the fear of losing their disability benefits. Thankfully there are resources available to help. The Social Security Administration (SSA) has two programs in place for people with disabilities who wish to work. 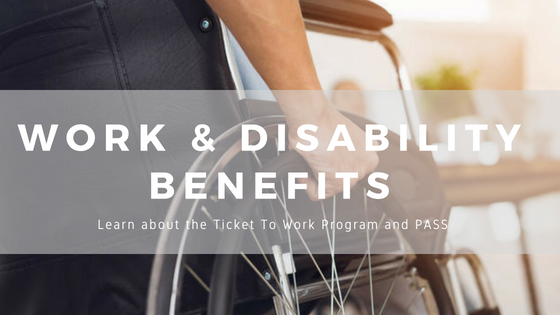 The Ticket To Work Program and the Plan To Achieve Self Support (PASS) give individuals, who receive Social Security benefits, the opportunity to work without losing their benefits. 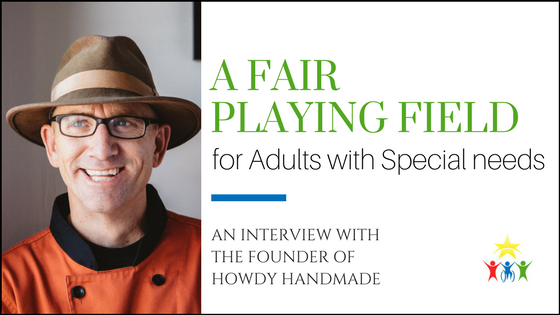 Howdy Homemade is an ice cream shop with a twist – and we’re not just talking about their flavors: According to their website, “Howdy Homemade is on a relentless pursuit to provide employment for individuals with special needs.” Unlike Hugs Café, whose founder we interviewed last year, Howdy Homemade is a for-profit business. 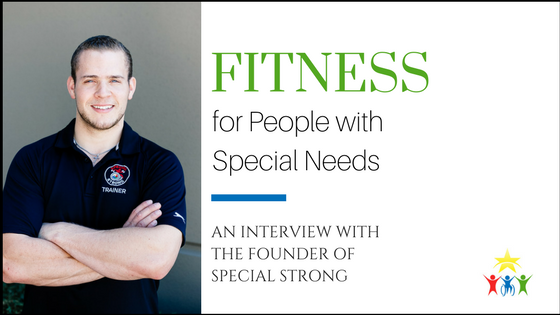 We interviewed the founder, Tom Landis, recently, and he laid down some wisdom about the benefits of hiring people with special needs from a business perspective. 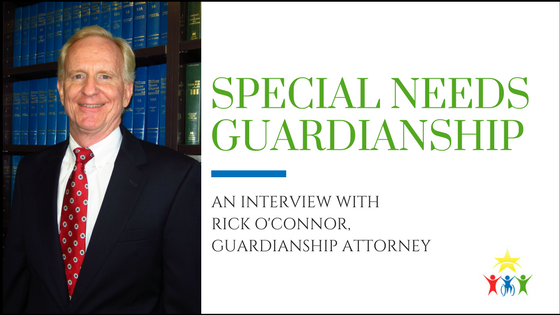 Rick O’Connor is a guardianship attorney who specializes in helping parents of children with special needs obtain guardianship over their children once they legally become adults. For anyone who has questions about what will happen or about what they should do when their child with special needs turns 18, read on. The Clubhouse is a nonprofit organization currently specializing in after-school care for school-ages people with special needs and, newly, a day program for those out of the school system. 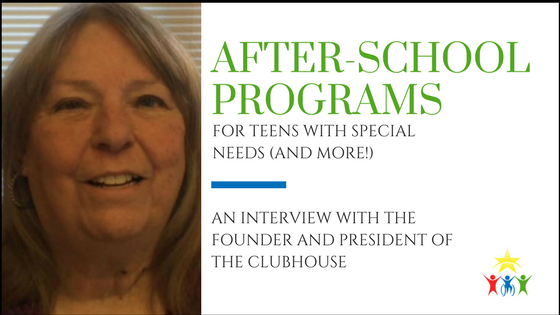 The founder and President, Darlene Hollingsworth, made time to sit down and talk to us about what makes The Clubhouse different from day habilitation programs and special needs daycares, and what the future holds for The Clubhouse. 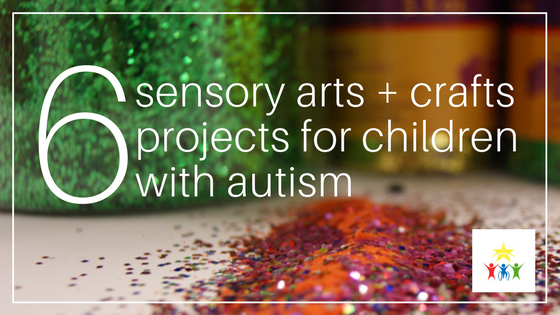 Special Strong is a new business that specializes in teaching healthy habits to people with special needs. The founder and president, Daniel Stein, took time out of his busy, constantly-on-the-move schedule to sit down at a local Starbucks and have an interview with me. Here’s the heart and soul of Special Strong. 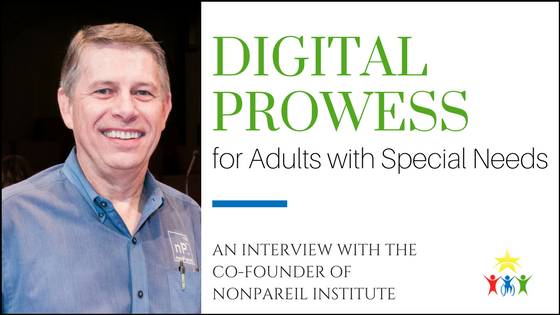 nonPareil Institute is a nonprofit organization that helps adults with Autism learn hirable skills, such as coding and other digital techniques. Gary Moore is the President and Co-founder of this organization, along with Dan Selec (the CEO and Founder), and Moore agreed to donate some of his time to us for an interview. Do we have permission to email you in the future about upcoming events, volunteer opportunities and our monthly newsletter? Copyright © 2019 Achievement Center of Texas. Powered by WordPress. Theme: Spacious by ThemeGrill. The first time you visit this site, a browser cookie is generated to identify you as a new visitor. If you were referred to this site by another site, the referral URL is also tracked in a cookie. This allows us to create customized messaging and notices for each of our site visitors. This data is retained in your web browser until cleared by you or your browser.